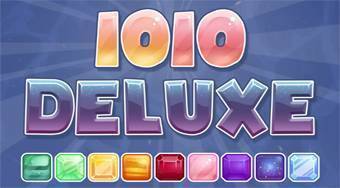 Do you like 1010! Deluxe? Share it with your friends. 1010! Deluxe - place available tetris blocks onto the playing surface and thereby create vertical and horizontal rows.